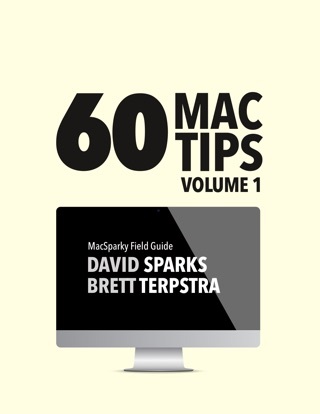 60 Mac Tips, Volume 2, is a collection of tricks and tips to make you more efficient on your Mac . 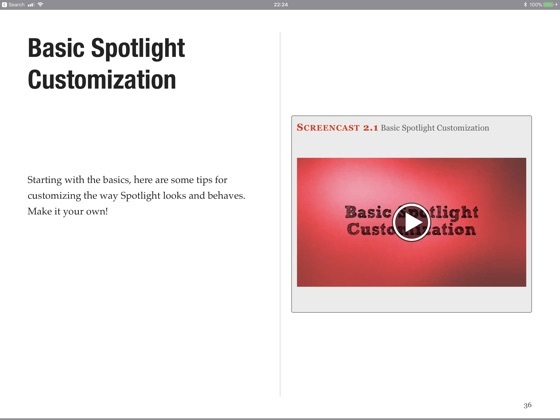 With 60 screencasts and two hours of embedded video, the book explains why each trick is special and shows you how to set it up and use it on your Mac. 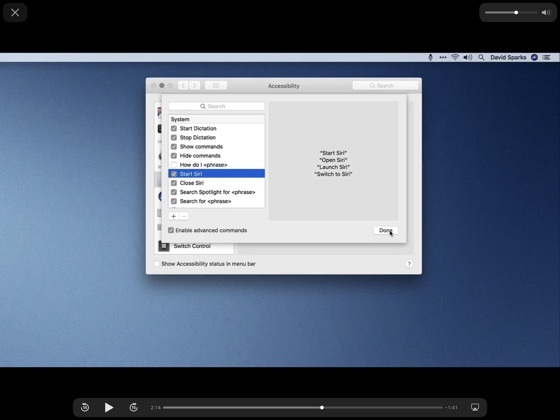 Learn these tips and turn yourself into a a Mac power users. 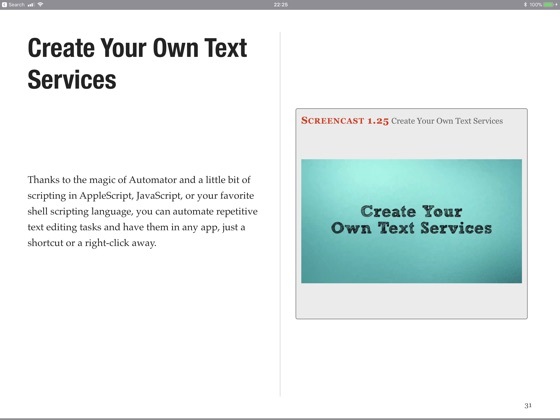 Among these 60 screencasts are tips on macOS Tips, Siri for the Mac, using the keyboard, Spotlight, Automator, Safari, Mail, Apple Notes, Apple Photos, Terminal Tips, and third-party apps. After reading and watching these tips and tricks, you'll be more efficient on your Mac than ever. 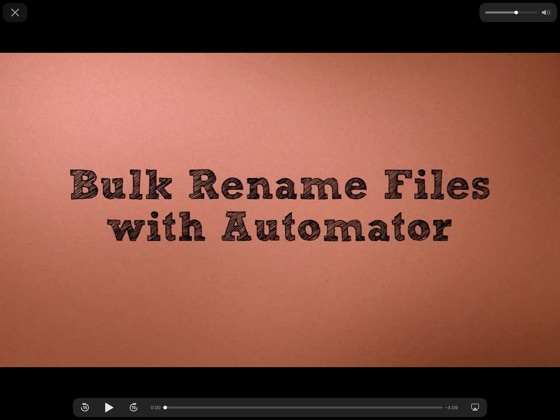 Even a certified Mac Genius can learn from this! I am work with Mac’s for a living as a certified member of the Apple Consultants Network. Still there were things in this "book" that I did not know about. 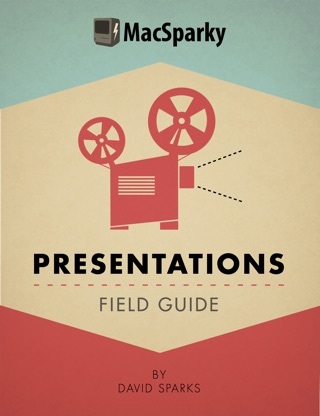 More importantly David explains things in a way that help me bring more value to my clients. 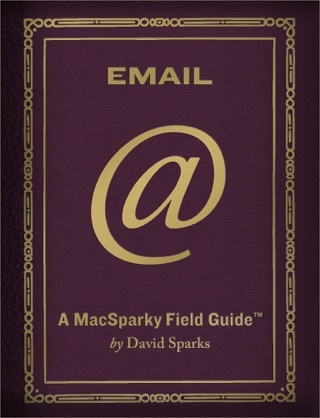 I heard about this book on a recent podcast from Mac Power Users with David Sparks, and it piqued my interest. I would consider myself to be an advanced user seeing that I work in IT for a living. 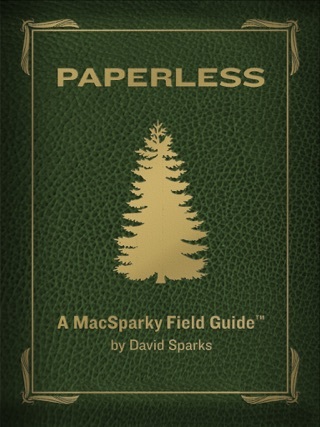 Even so, this book has tips and tricks that I did not know of. 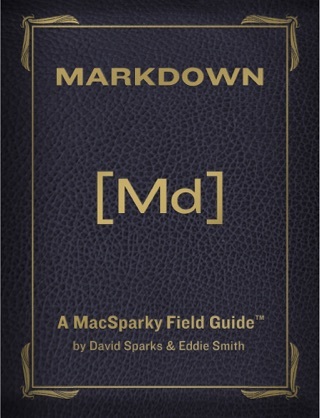 It is a useful guide to making anyone a power user on Mac. The book includes helpful tutorials on every little trick! 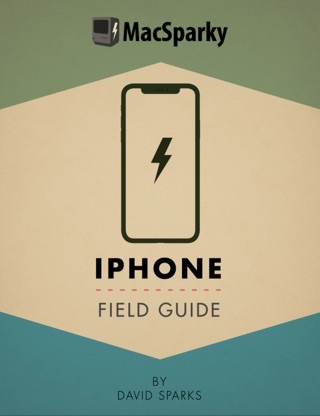 I would recommend to anyone looking to improve their productivity on Mac/iOS. NIce job!